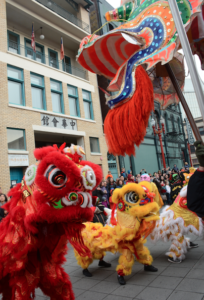 Dmae features the new Portland Chinatown Museum which has a soft open on First Thursday, June 7th 4-8pm with photographer Dean Wong’s exhibit of Chinatown photographs. 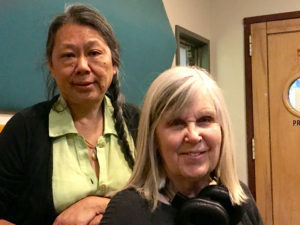 We’ll hear from executive director Jackie Petersen-Loomis and artist Roberta Wong about the history of gentrification and displacement that has been going on in Portland’s Chinatown and the efforts of remaining residents to create the very first history museum of Portland’s Chinese-American community. 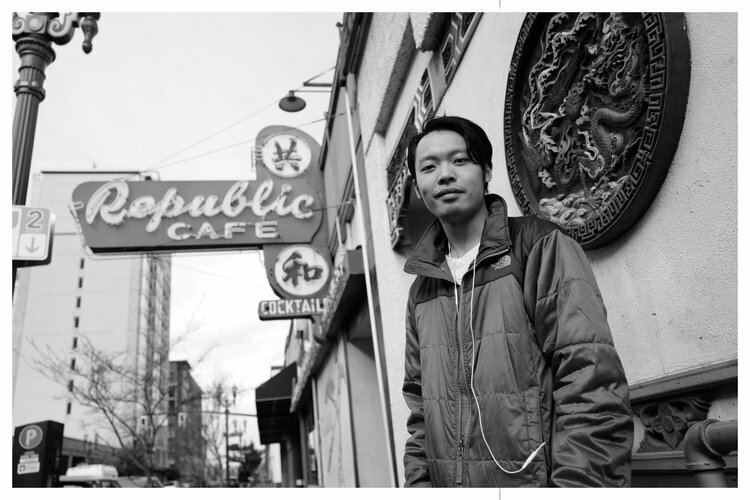 We’ll also hear from photographer Dean Wong about his experiences documenting Chinatown residents. 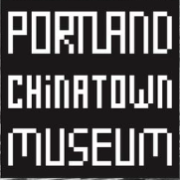 The Portland Chinatown Museum is Oregon’s first museum about Chinese American history and culture.In its rotating exhibition and performance gallery, the Museum will present a diverse array of exhibitions and public programs in the Humanities and Contemporary Asian American Arts, addressing issue of immigration, national and ethnic identity, gender, and race. 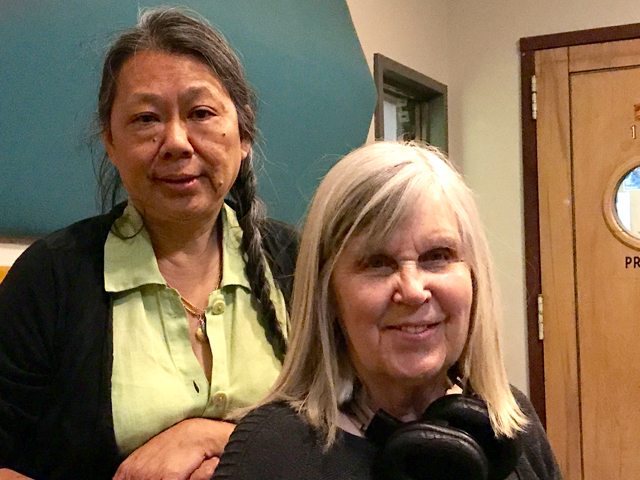 PCM Executive Director, Jacqueline Peterson-Loomis; Assistant Director, Jennifer Fang; the museum staff and Board of Directors bring the new museum to fruition following years of collaboration among Portland’s Chinese elders, leaders, community associations, businesses, and volunteers. 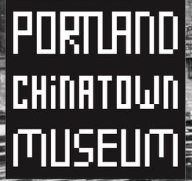 The museum is an extension of the Portland Chinatown History Foundation founded in 2014 by a group of Chinatown leaders and elders with a mission to honor, preserve and interpret the history and rich cultural heritage of Portland’s historic Chinatown. Ivan Mui stands in front of Mui family owned Republic Café. Photo from: Dean Wong’s Made In Chinatown, USA: Portland. Selected as the Portland Chinatown Museum’s first Visiting Artist in Residence, Dean Wong is a second-generation Chinese American, born and raised in Seattle’s Chinatown-International District. His book Seeing the Light: Four Decades in Chinatown earned the Before Columbus Foundation’s American Book Award in 2017. Dean Wong is an artist based in Seattle, Washington. Born and raised in Seattle Chinatown, he has photographed his community for over 40 years. His book “Seeing the Light: Four Decades in Chinatown,” earned the Before Columbus Foundation’s American Book Award in 2017. 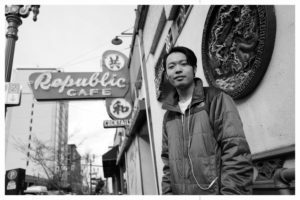 He has photographed Chinatowns in Seattle, Vancouver B.C., San Francisco, Oakland, New York and Portland.